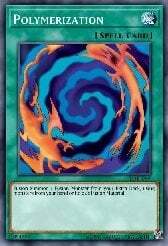 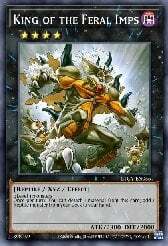 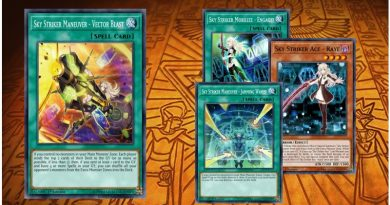 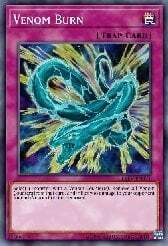 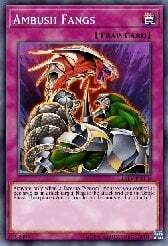 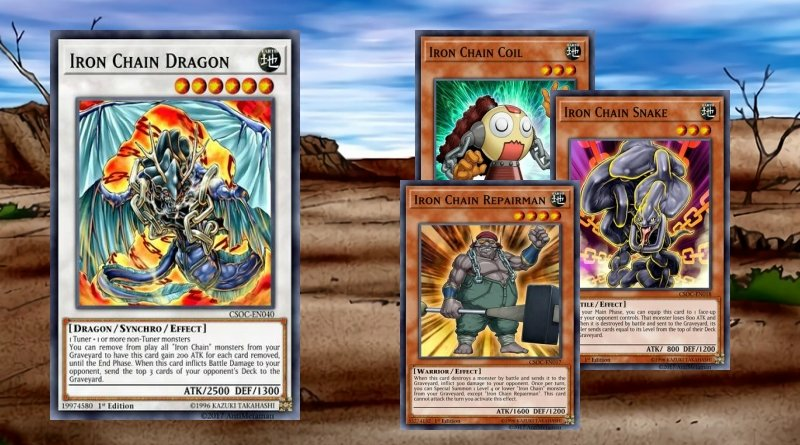 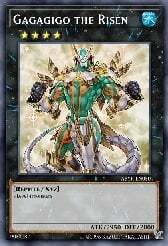 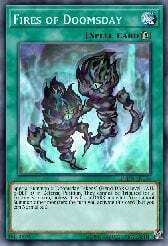 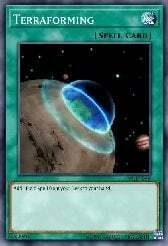 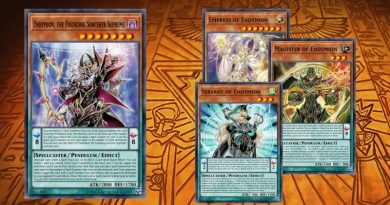 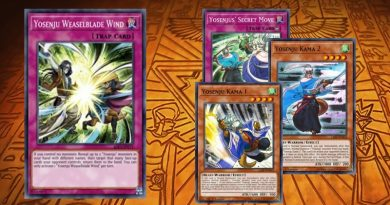 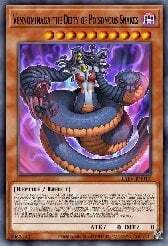 The Reptile monsters and their related support cards can combo well with other Reptile archetypes such as "Alien", "Reptilianne" and "Worm". 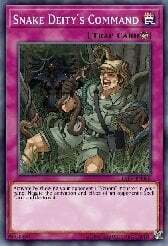 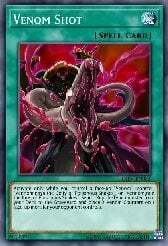 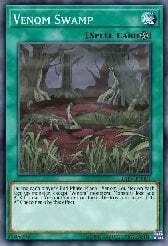 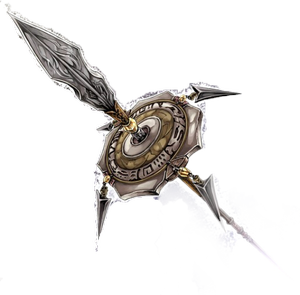 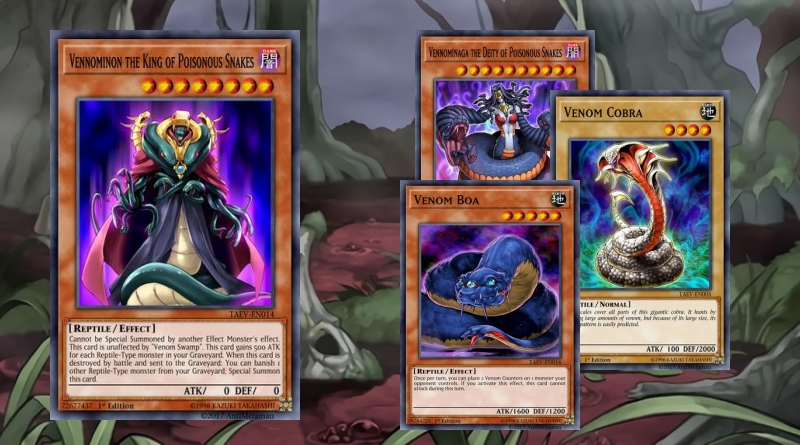 The Reptile monsters focus on the distribution of Venom Counters via "Venom Swamp", while their strongest monsters (which are not technically a part of the archetype, but related to it) gain ATK for each Reptile monster in the Graveyard. 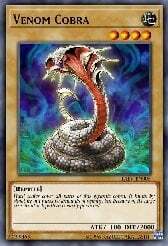 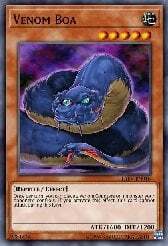 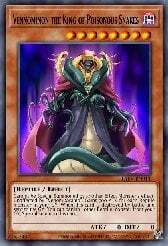 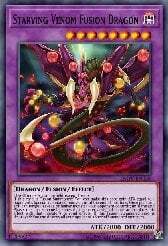 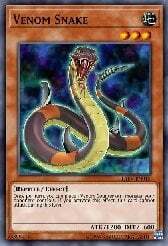 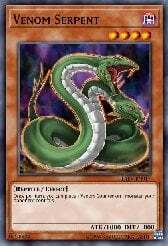 "Vennominaga the Deity of Poisonous Snakes" gives an alternate win condition via its Hyper Venom Counters.